New Mobile Homes for sale, selected from the best factories! 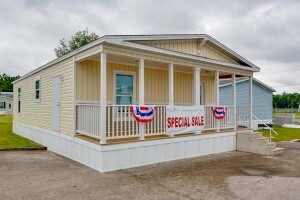 Factory Select Homes is a mobile home dealer serving Florida, Georgia, Alabama, and South Carolina with high quality new mobile homes for sale. We partner with different factories across the southeast. Not all models are available in every state. We’ve selected mobile homes from such great factories as Palm Harbor Homes, Fleetwood Homes, Chariot Eagle, and Champion. Our experts can help you choose the perfect new mobile home for you. Whether you are buying a retirement retreat or a family home we have options for you. These elegant homes are not like the older trailers that you may have seen. 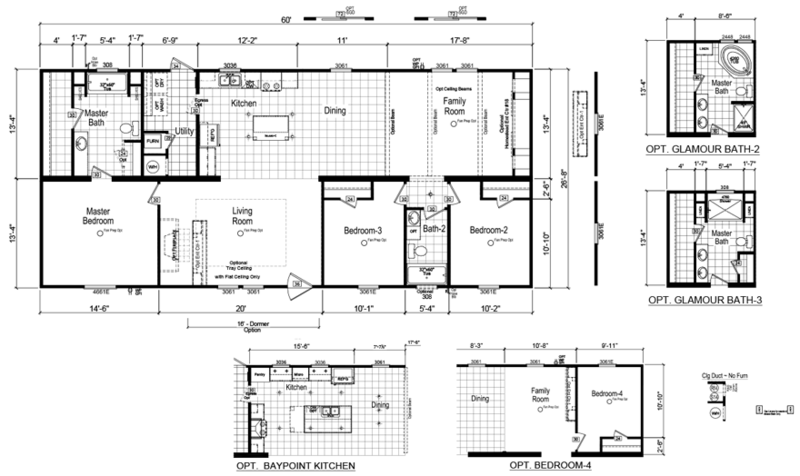 These modern mobile homes have kitchens, bathrooms, and layouts with the same amenities of a site built home. 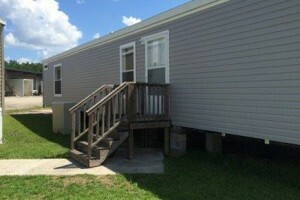 We seek to put you in the right new mobile home for you and your family. Champion recently earned four awards at the 2018 Manufactured Housing Institute’s (MHI) National Industry Home Design Awards. Champion prides themselves on the finer details, so when you order a home you can trust that you will be getting award-winning designs that combine flexible space with fantastic value. You can find Champion’s manufactured, mobile and modular homes in rural neighborhoods and urban districts in a variety of sizes — perfect for couples or larger families looking for unique spaces and exceptional quality. 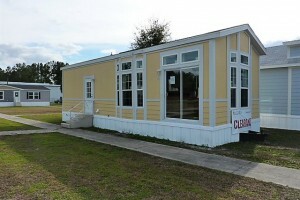 Chariot Eagle mobile homes of Ocala is one of the top producers of mobile homes in the USA and in North America. Chariot Eagle is dedicated to innovation, high quality standards, service and deep commitment to its growing number of loyal customers, now numbering approximately 20,000. 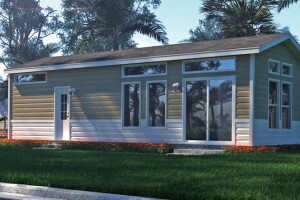 Chariot Eagle has many models that are available among the various states and design adaptations to not only the holiday park homes but to full size mobile homes. 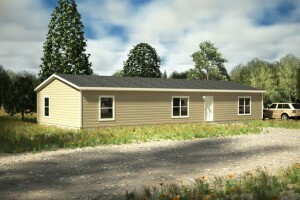 Chariot Eagle Homes offers Park models, single wide, and double mobile homes. Palm Harbor’s commitment to customer satisfaction and unmatched construction process guarantee more home for your money. 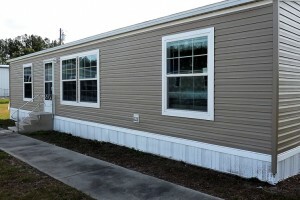 Because these manufactured homes are built in environmentally protected building centers by skilled and experienced craftsmen who are dedicated to satisfying customers with a strong, well-built home, Palm Harbor does not experience the same weather delays and material theft and waste that traditional home construction faces. 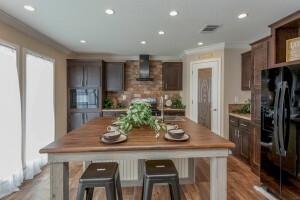 Palm Harbor homes are delivered to your site 80-90% complete. Committed to excellence since 1951, Skyline produces a wide variety of factory-built mobile homes with price ranges to fit most budgets. 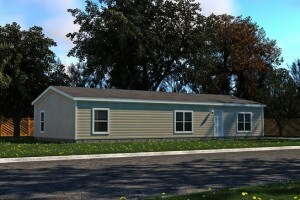 The combination of Skyline’s famous ‘Quality Assurance Program’, ‘Full 15 Month Warranty Program’ and dedicated customer service department lend to the brand’s acclaimed reputation for building quality mobile homes.